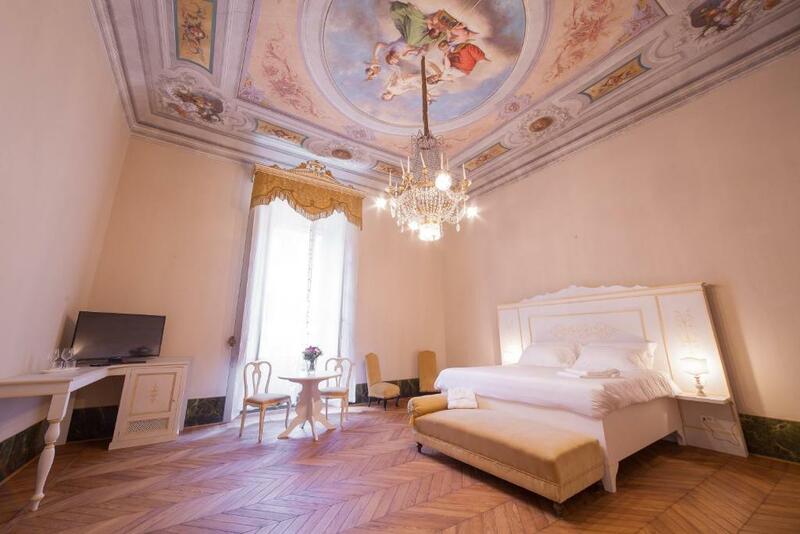 Lock in a great price for Palazzo D'Oltrarno - Residenza D'Epoca – rated 9.4 by recent guests! 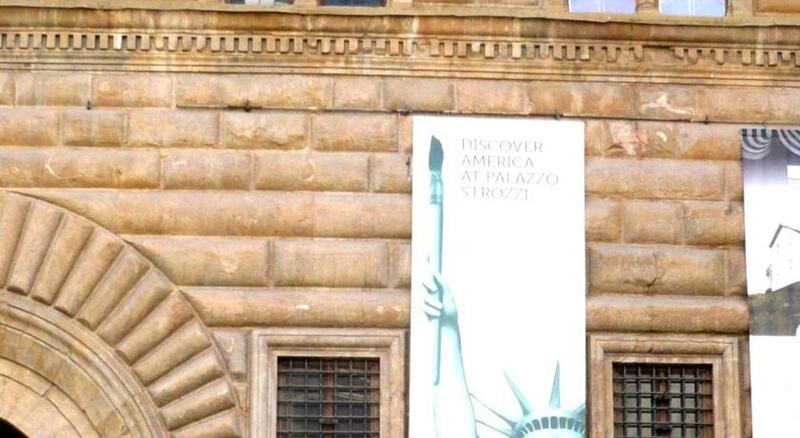 Palazzo D'Oltrarno is a beautiful place to stay and the owners of the hotel were extremely kind and helpful. 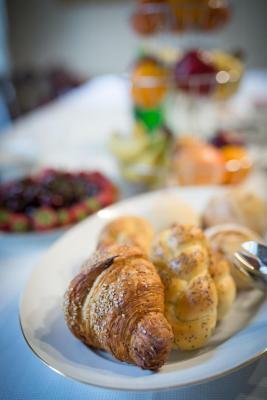 They also make an amazing cup of coffee in the mornings and prepare a feast for breakfast! Beautiful place, perfect location, spacious and clean room, amazing historical building. The staff very friendly and helpful. The staff was excellent, we had a delayed flight so they waited for us all night to check us in. Very convenient location. Room had arts in it and was huge. This hotel provided a great experience from start to finish. The staff met us downstairs at the door to help bring up our luggage - there’s an easily accessible elevator near the entrance. 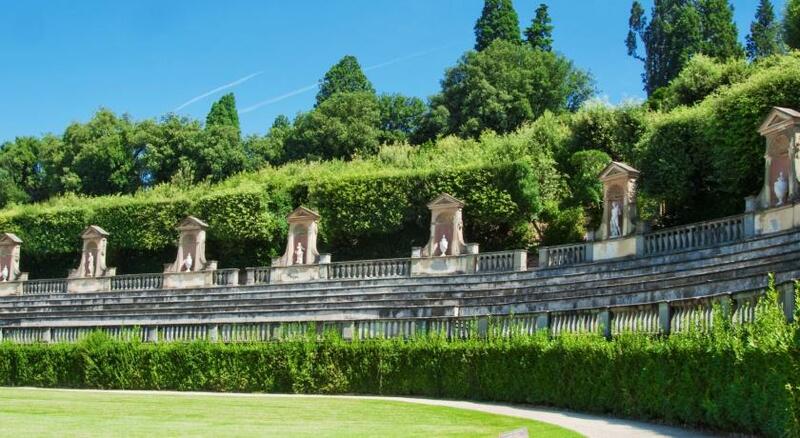 They held our bags as we arrived early and our rooms were not ready - we had time to go visit Pitti Palace and came back to a clean, bright, beautiful room with a garden view. It was so comfortable to come back to after roaming around the city all day. The bed was wonderful, and so was the bathroom. 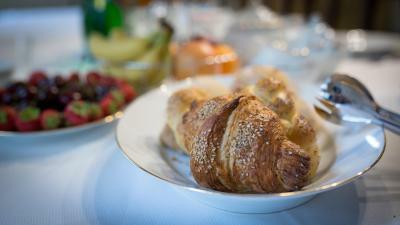 The breakfast was delicious with a nice variety of foods. On a Saturday night the Santo Spirito neighborhood is lively and full of fun places to drink and eat. There’s also a nice coffee shop right next to the front door. We’ll be staying here again if we visit Florence. Staff was helpful and friendly. Breakfast was good. Room was clean and gigantic, with frescoes on the very high ceilings. Wonderful experience we where met from our taxi outside the entrance door and the guy owner helped us with our bags, very helpful guy on reception spoke English and gave us advice of restaurants sight seeing etc fab restaurants including a vegetarian restaurant around the hotel just a minutes walk. 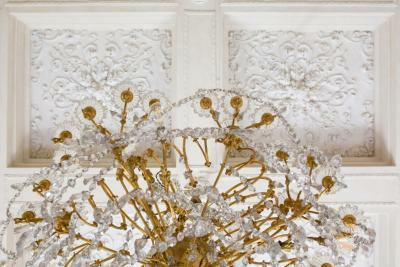 Our huge and spacious hotel room chosen with the garden view and a glimpse of the river with it's original fresco ceiling was so beautiful as was the breakfast room with the most incredibly glass laden chandelier! Very quiet at night, cannot fault this beautiful hotel and the 2 guys who own it. This hotel had a very homey feel. 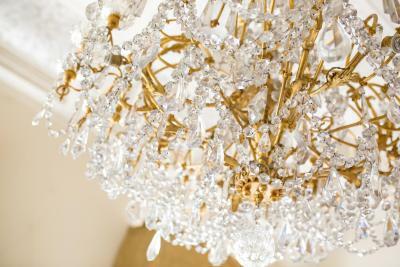 Beautiful interior design, with amazing staff that gave the place a personal atmosphere. Extremely relaxing and calm, very clean and well equipped rooms, comfortable beds. The air conditioning was just right. exceeded my expectations for the price point! Definitely recommend it. Everything is so perfect that there is no obstacle to say only good things about the place and the people around Palazzo D’Oltrarno! Giulio and Giuseppe are best of a kind and they will have a great success on this journey of entrepreneurship! Thank you so much! 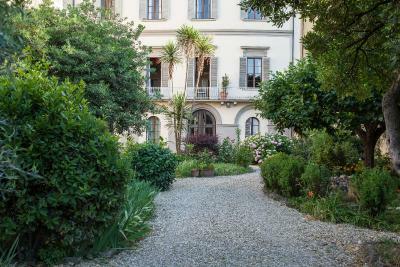 One of our top picks in Florence.Located in Florence, within a 9-minute walk of Santa Maria Novella and half a mile of Strozzi Palace, Palazzo D'Oltrarno - Residenza D'Epoca provides a shared lounge. 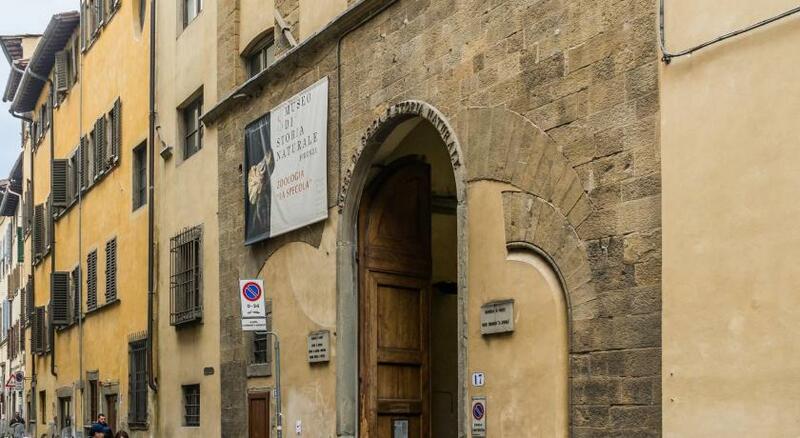 Popular points of interest nearby include Pitti Palace and Cathedral of Santa Maria del Fiore. 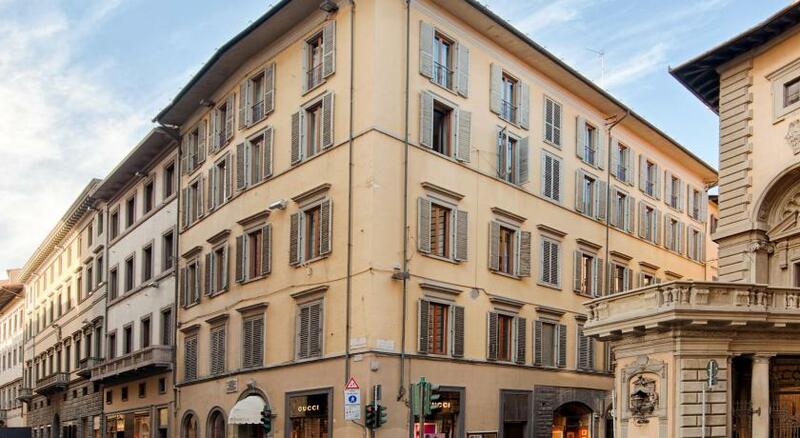 The property is a 15-minute walk from Piazza del Duomo, Florence. The rooms in the hotel are equipped with a flat-screen TV. Featuring a private bathroom, rooms at Palazzo D'Oltrarno also feature free WiFi, while selected rooms contain a river view. Guest rooms at the accommodation include air conditioning and a closet. 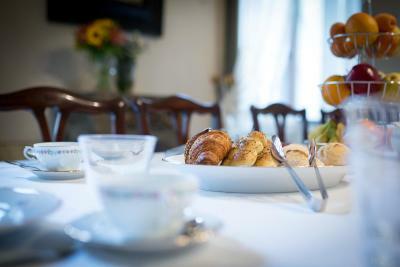 Guests at Palazzo D'Oltrarno - Residenza D'Epoca can enjoy a continental or an Italian breakfast. Palazzo Vecchio is 1.1 miles from the hotel. Peretola Airport is 5 miles from the property. 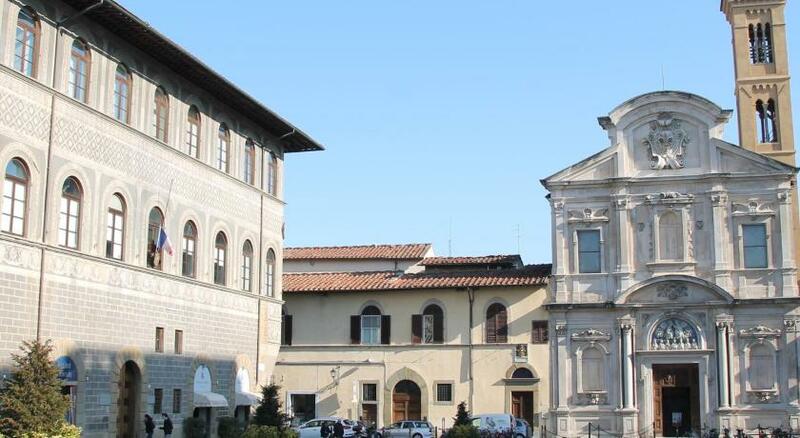 Santo Spirito is a great choice for travelers interested in city walks, food and museums. This is our guests' favorite part of Florence, according to independent reviews. 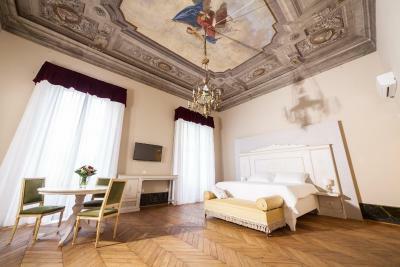 When would you like to stay at Palazzo D'Oltrarno - Residenza D'Epoca? This double room features a flat-screen TV and air conditioning. This double room has a flat-screen TV and air conditioning. Hotel surroundings – This neighborhood is a great choice for travelers interested in city walks, food and museums – Check location Excellent location – show map Guests loved walking around the neighborhood! 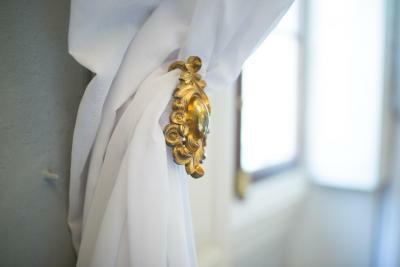 House Rules Palazzo D'Oltrarno - Residenza D'Epoca takes special requests – add in the next step! Palazzo D&#39;Oltrarno - Residenza D&#39;Epoca accepts these cards and reserves the right to temporarily hold an amount prior to arrival. 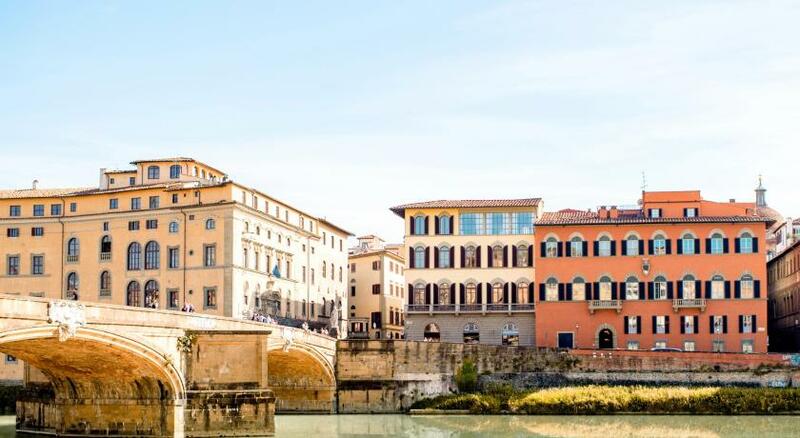 Palazzo D'Oltrarno - Residenza D'Epoca accepts these cards and reserves the right to temporarily hold an amount prior to arrival. One of the most picturesque neighborhoods in Florence! Our room was absolutely beautiful and huge! The check out can be later than 10am and some cheese with breakfast would have make it complete. Room was quite noisy from the street. Location. 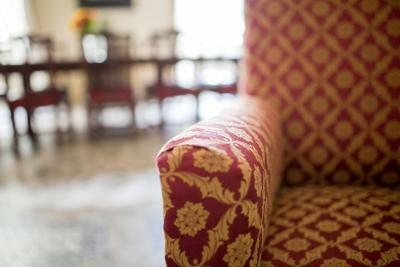 Clean and spacious rooms, very friendly and helpfull staff. Comfortable bed. Not much to add. Minibar selection was very small. Very nice location, the property is an old palace. Well located off the most busiest tourist routes, but still easy to reach all the sights. Friendly and helpful staff. Good value for money. Wifi was ok for our purposes. We didn’t like the face we had to leave! An absolutely outstanding property!! We were lucky enough to have a beautiful view of one of best river gardens in Florence. Giuseppe and Giulio are absolutely fantastic hosts, who catered for our every need from the moment we arrived. The beds were comfortable, the rooms were clean, and the location of the property is absolutely superb. The 16th century frescoes on the ceilings of the bedrooms are absolutely stunning. We will most certainly be back! Wonderful location. Very nice staff. Spacious and comfortable bed. Delicious breakfast. Everything perfect! I wish we could stay longer. Grazie! Hotel is fantastic and in the perfect location. The hotel staff are very friendly and helpful. I would definitely recommend staying here. And I would stay here again if I ever have the privilege of visiting Florence again. The staff was lovely and the location was perfect. The hotel is fantastic. The mattress was a little bit hard for my back, poor view.